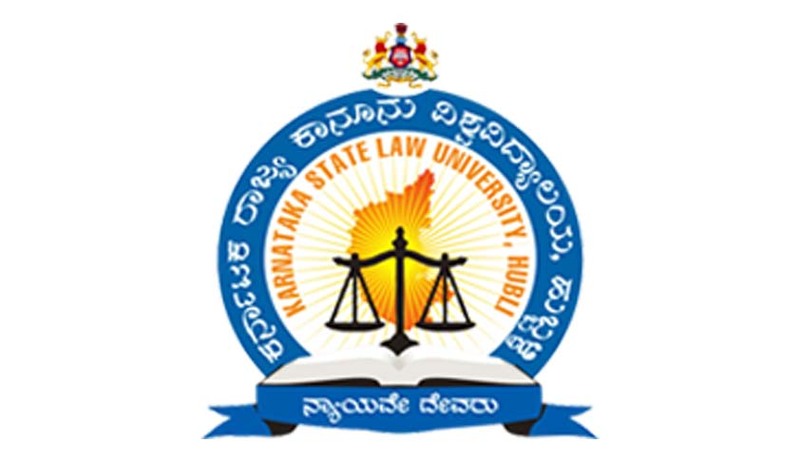 Karnataka State Law University, Hubli has invited application from the eligible candidates for admission to the following courses in Law, for the academic year 2015-16 at its Law School and affiliated Law Colleges. Such candidates may apply for the Eligibility Certificates to the KSLU with necessary original documents in the prescribed form by post or in person by paying necessary fees, to the office of K.S.L.U., Hubballi along with all original marks cards of 10th, 12th Std& U.G/P.G. Degree's, as applicable along with transcripts issued by the concerned University or Board or Department.